The brutal chill of winter affects homes all across the United States. 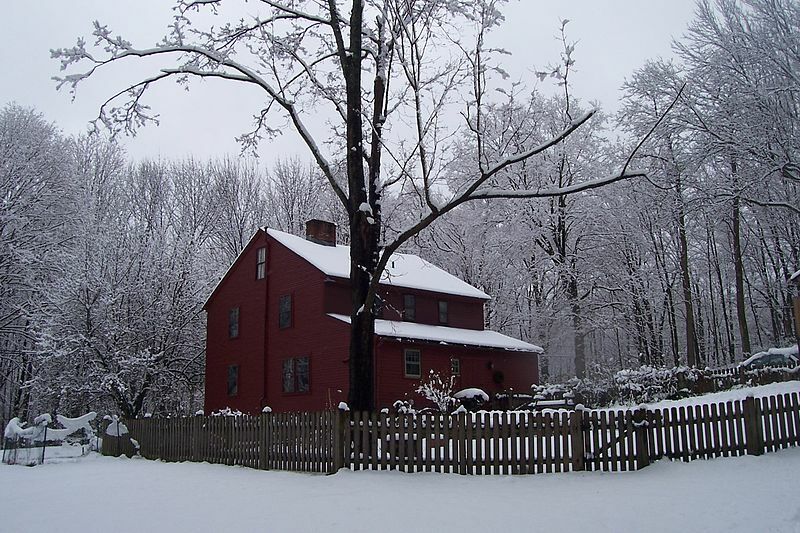 During these cold months, you must take certain steps each year to prepare your home. The best way to stay warm is to keep the cold outside where it belongs and installing insulation is the best way to do that. Insulating your home for winter is important for two main reasons. When there is no insulation between your walls, floors, or ceilings, the warm air slips out and the cold air seeps in. If your home isn’t properly insulated, then there is no way for the heat to stay in your home. During these cold months, you want each room to be warm and toasty without having your heater running constantly. With the proper insulation, you can set your thermostat at a decent temperature and the rooms should stay close to that temperature at all times. The less your heater runs, the less energy you will use and the more money you will save on heating and energy costs. So a little bit of investment now will save you money in the long run. And the savings will also roll over into the summer as your insulation will keep the cool air from your air conditioner inside, and the hot summer air out. You can save up to 30 percent on your energy bill just by having proper insulation. To learn more about preparing for the Winter months, contact USI online to request a free quote. USI believes that excellence in every step of the process ensures timely completion and quality service, time after time. ← What are the Benefits of Spray Foam Insulation?